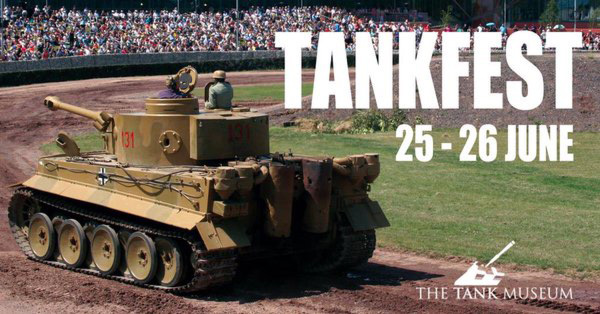 The tank museum presents TankFest 2016 – the world’s biggest and best live display of moving armour. Held over two days on 25th and 26th June this action packed display is sure to get you revved up. The festival itself takes place at the Tank museum in Bovington, Dorset and has plenty of transport links available. Tanks from the first world war through to the modern day will be on display in both static and mobile exhibitions. The majority of the event will be outside in the arena so be prepared for all types of weather. Don’t forget your sunscreen and your rain coat/umbrella! The gates for the event will open at 9am with the show starting at 10:30am giving you plenty of time to park and tour the venue. Tickets for the event start at £20.50 for adults and £13 per child aged between 5 and 16, with all children under 5 getting in for free. There are also a range of family tickets available saving you money if you’re planning on bringing 2 adults and 2 children. 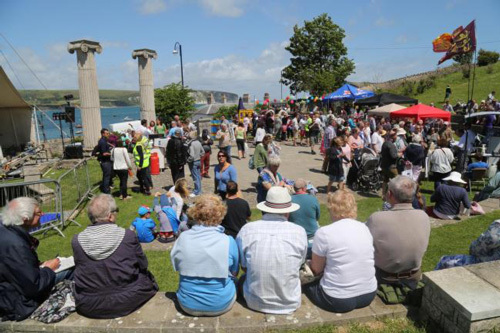 The Swanage Fish Festival is about celebrating all things ‘fishy’. This fun packed festival features fantastic food and entertainment for the whole family, it’s truly a fantastic day out. Following the success of the festival in 2015, the event returned this year promising to be even bigger and better featuring more stalls, more chefs and more fish! Where is The Swanage Fish Festival? Well, it’s in Swanage! Held over 3 days at the spacious Prince Albert Gardens there was plenty to eat, see and do this year. The festival featured many cooking demonstrations and classes by professional chefs and of course mouth-watering seafood to please everyone. Entry for the event was free although the festival helps raise money for the Fishermen’s Mission, RNLI, and The National Coast Watch Institution. Last year in 2015 the festival managed to raise over £500 for each of the organisations.